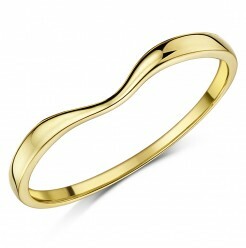 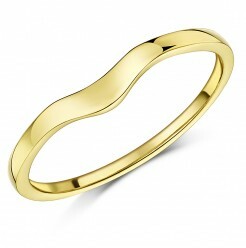 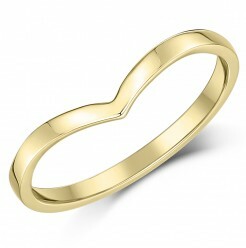 Plain yellow gold rings and wedding bands, select from our selection of 9ct yellow gold or from 18ct yellow gold rings. 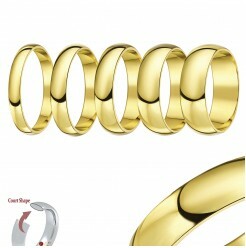 You can also use our filter to choose from D shape, court shape, flat shape or flat court shape wedding rings. 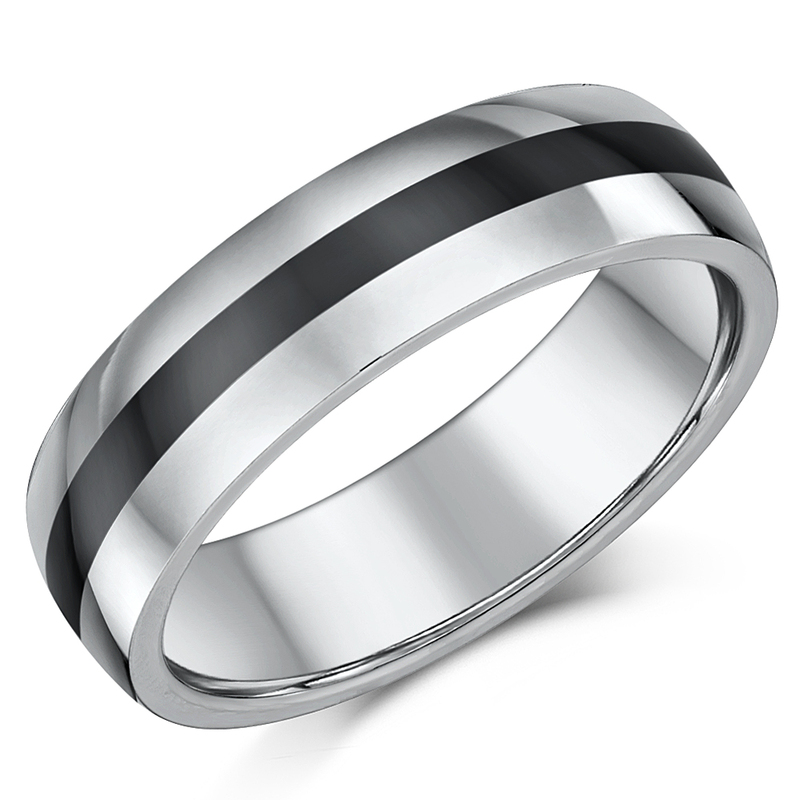 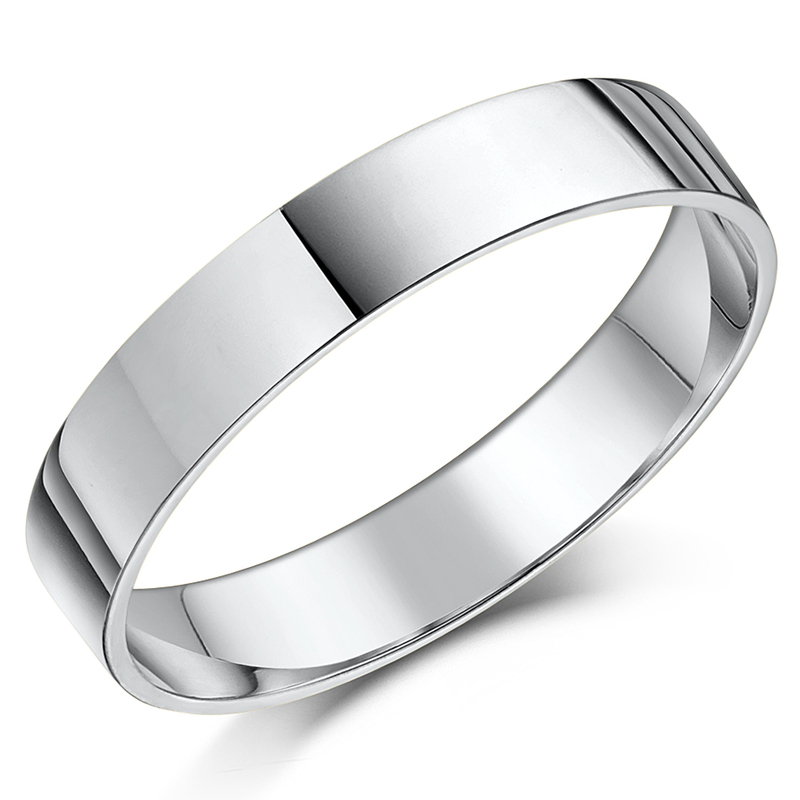 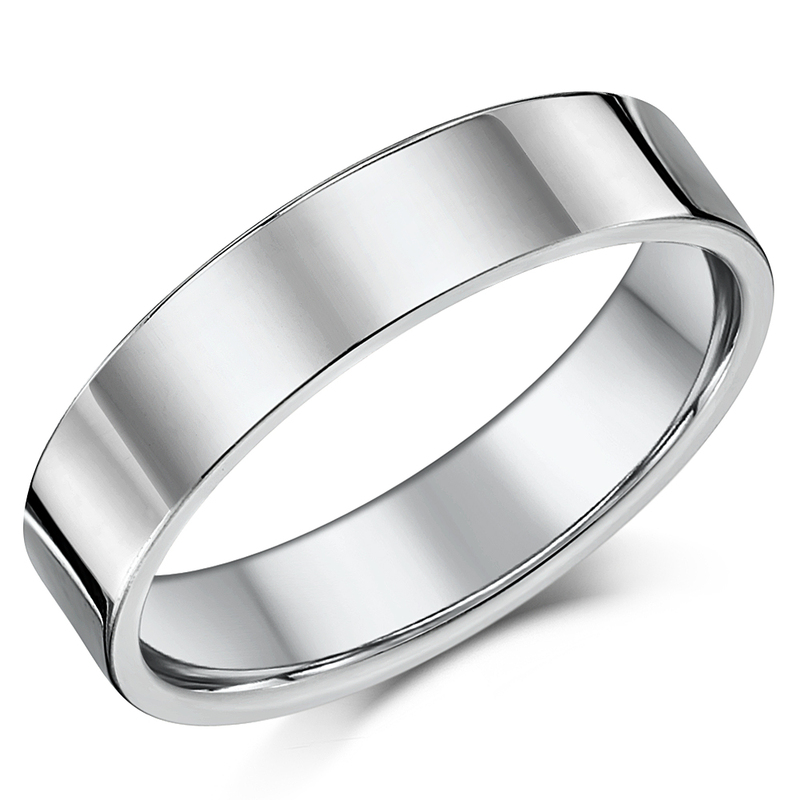 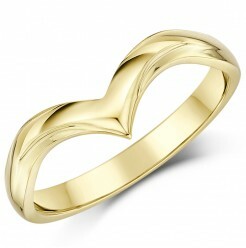 The most popular choice for wedding rings is those made from 18ct yellow gold rings. 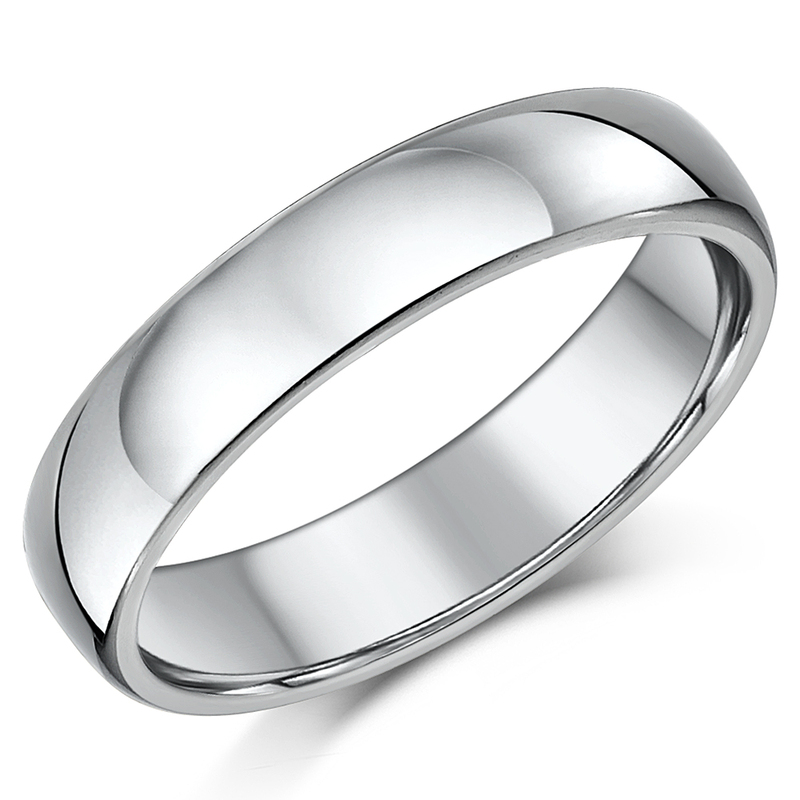 There is an air of the traditional about these rings, also available with diamonds, and they can last you a lifetime if looked after well. 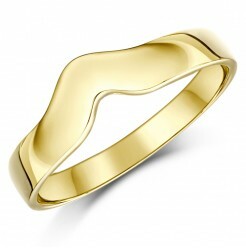 Although white gold is gaining popularity, yellow gold rings will always hold their style and value. 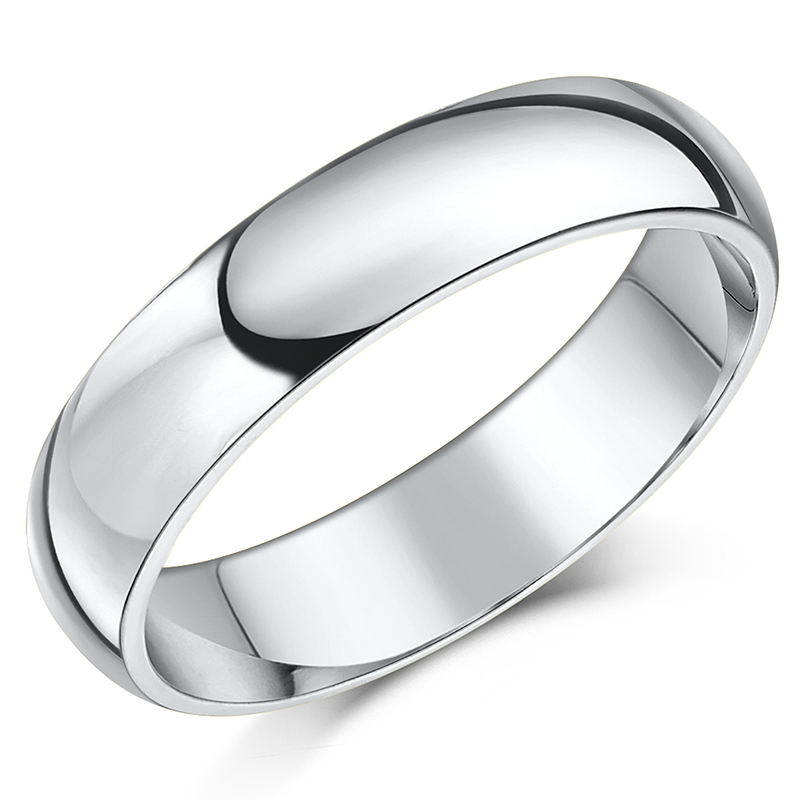 They remain a constant and trusted symbol of wedded bliss. 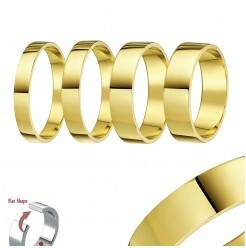 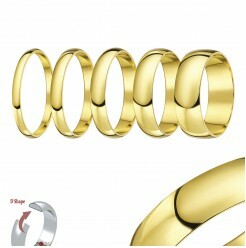 Traditional gold wedding rings represent warmth and love, and have been the customary choice for rings for many years. 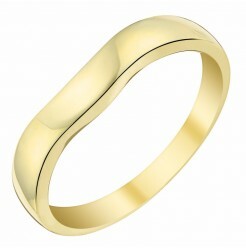 Gold quality is ranked by carats and the higher the carat the softer the gold will be. 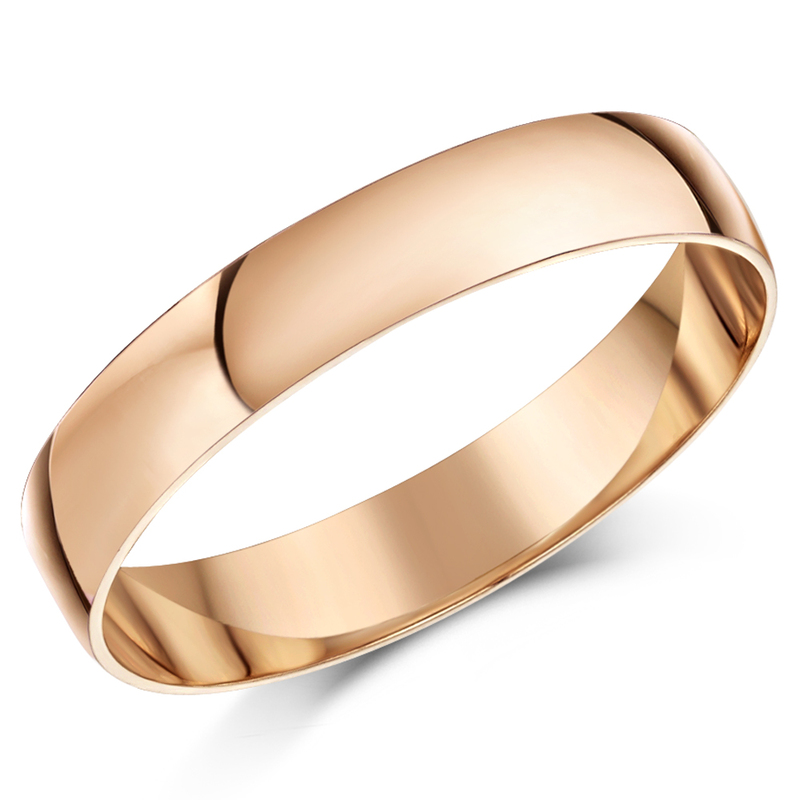 The purest gold is 24k, however this is the most-soft and the most prone to scratches and dents that will show in a loss of lustre. 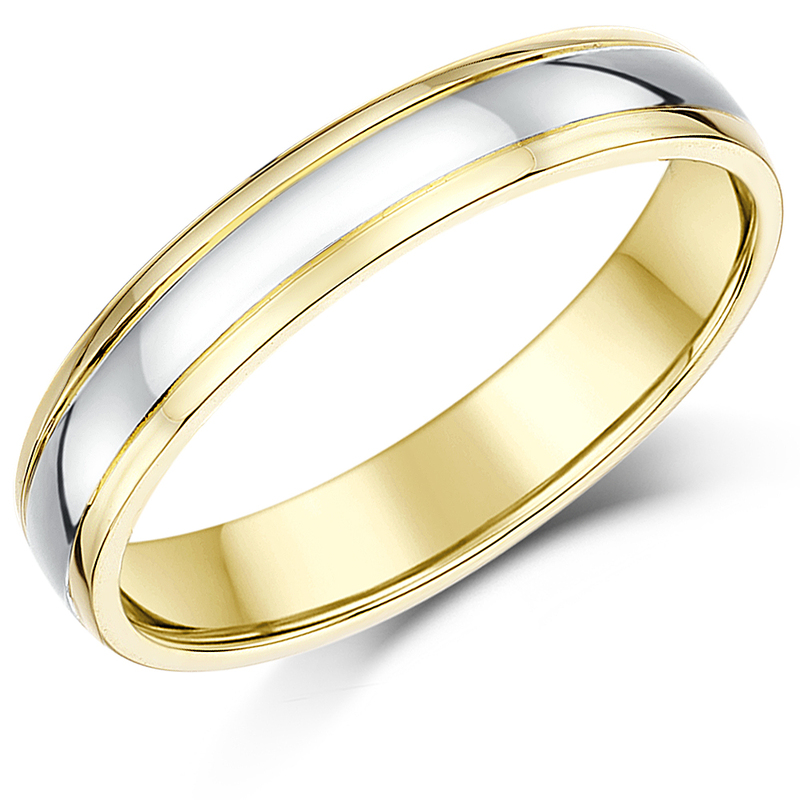 To ensure a wedding ring with an untainted glow and the need for the lowest maintenance, going for a 9ct yellow gold wedding band would be your best option. 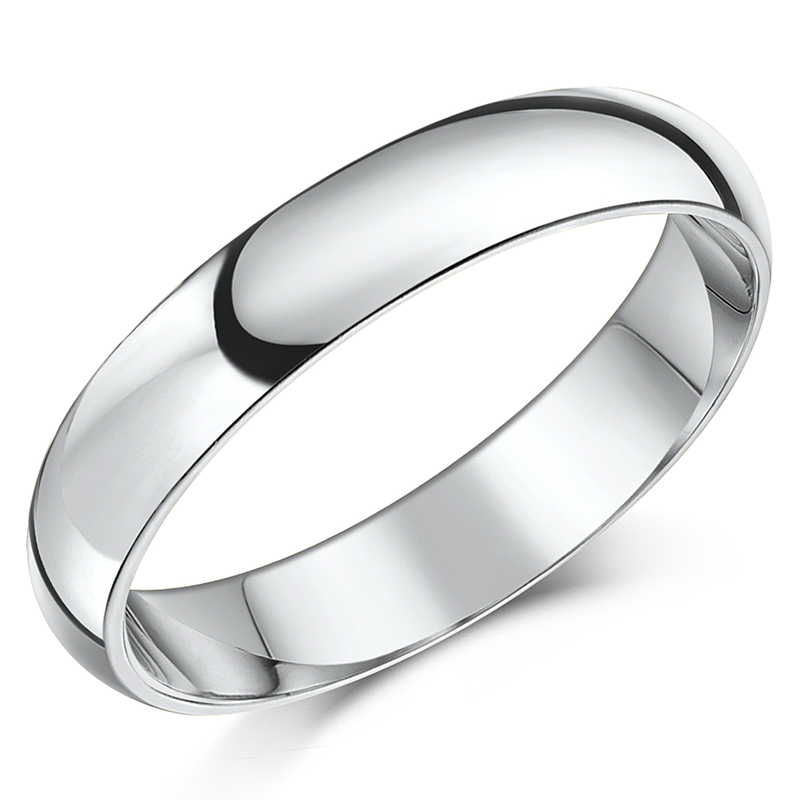 Going for a lower carat will assure you that the ring will last for the duration of the marriage. 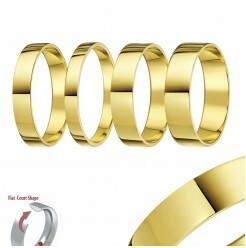 Learn more about our Gold rings at our 'Metals Guide', and get more details at our Metals FAQ page.